Since registering a domain name is simply not enough to promote your website activities, a need for a much better reach out is constantly on the rise. Many people do not know that a domain is almost the same as your own name by which the others know and recognize you. A simple domain will not get you much activity on your website. 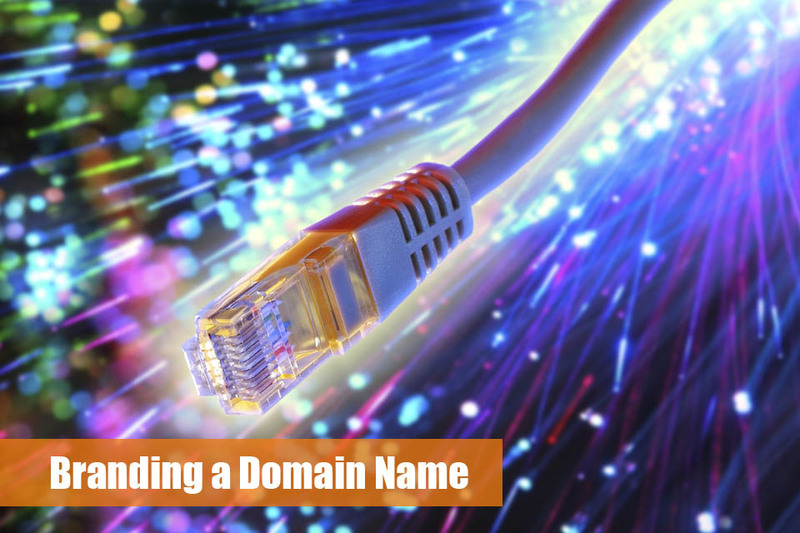 To get to the wider audience, you will need to host your domain. With a web hosting account, you are increasing the chance that people will find your website much easier. With this in mind, hiring a web hosting company will enable an access to your website by everyone on the Internet. 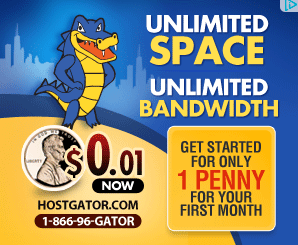 The most important things in web hosting are storage space and bandwidth. As the visit to your web site increases, so do your needs for storage space and bandwidth. If you want to promote your business or a brand online with success, you will need a good email address. It should be something logical, straightforward and short. This means that your email needs to be something memorable and unique. There are three things about web hosting that you need to take into your consideration. Domain name, hosting and content are the most important things in web hosting. Once you have established your online presence, you will need a good web host that can give you access to a web server. This is where you’ll store all your data and share it on the Internet. 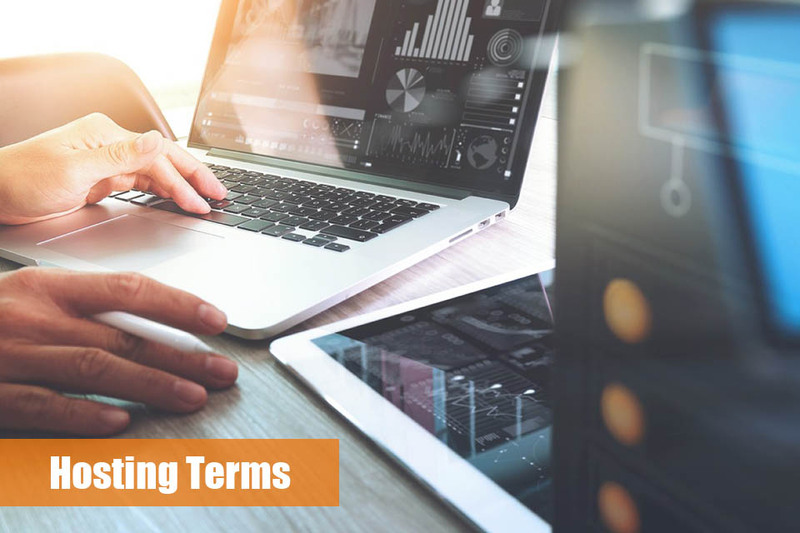 These terms might sound a bit confusing to a newbie but, as the time passes, you will learn all about it. All you have to do is learn about what web hosting is and what type of web hosting you actually need. The rest is pretty much simple. ‹ How Does Hosting Influence Google Analytics? › Have you outgrown your hosting?